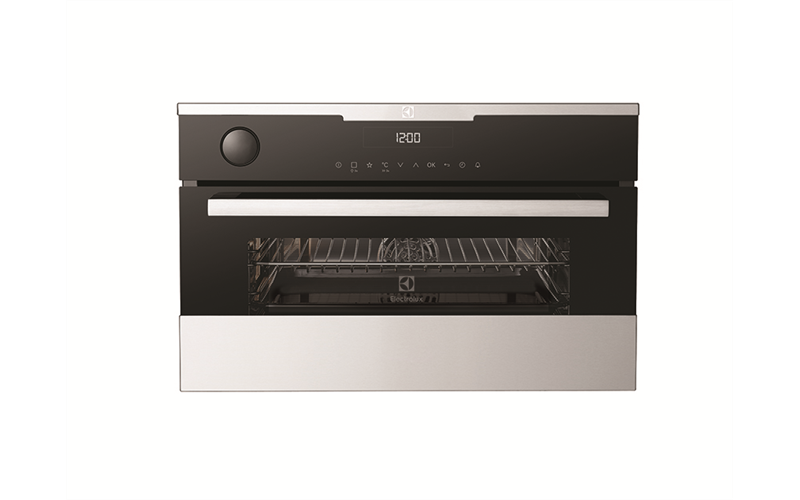 Combisteam multifunction compact oven is rated 5.0 out of 5 by 1. 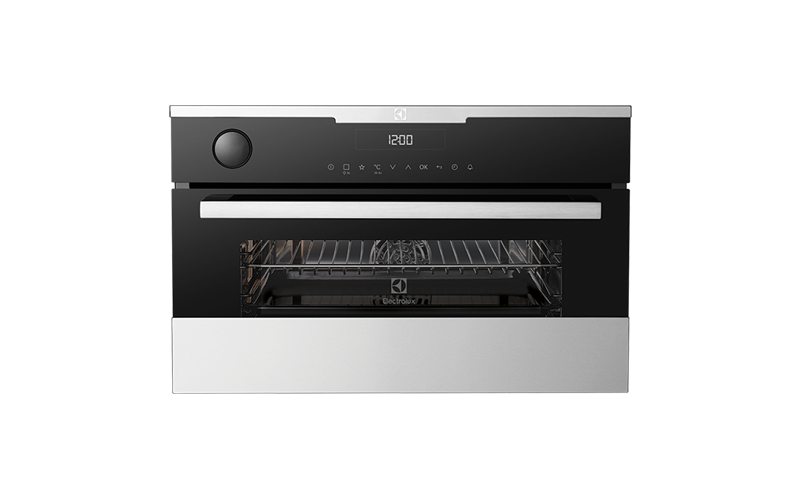 Rated 5 out of 5 by amesyd from Great Features, love it I installed 2 Combisteam multifunction ovens in the last month and I love. I pre[are and preset my meals in the morning and dinner awaits when I arrive home reducing time spent in the kitchen and more family time.